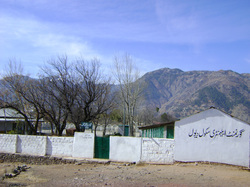 It borders Union Councils of Rawat and Phagwari. 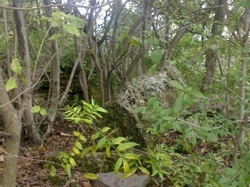 It is located at 33°59'0N .73°28'0E with an altitude of 1712 meters (5620 ft) on Upper Kohala Road. 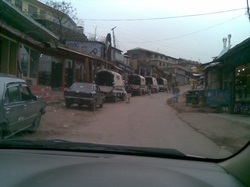 It is here that the road starts its descent which goes down to Birote, Basian up to Kohala, which is a crossing point into Kashmir. 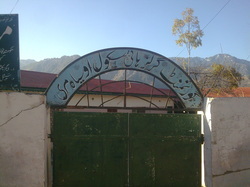 The school was founded by the end of the 18th century by British rulers. 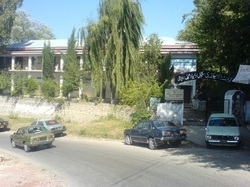 At the time, it was the only major educational institution catering to the people of lower union councils of Murree. Perhaps, it is because of this institution that the people of Ausia are progressive, forward looking and hospitable. It is also an Alma Mater of a number of Glitterati, from the surrounding areas. At present the status of the school has changed from that of a secondary one to a higher secondary one with all fields of studies. In addition, there are separate primary and secondary Government and private schools for girls. Govt. 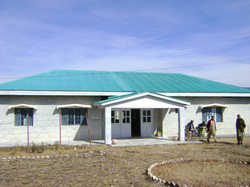 Girls High School is located in dewal shareef near Malkot Chok on numb Road which lead towards Malkot. This is one of the Govt Schools of Dewal Shareef.In this School Boys and Girls are getting knowledge to be the bright future of their nation. 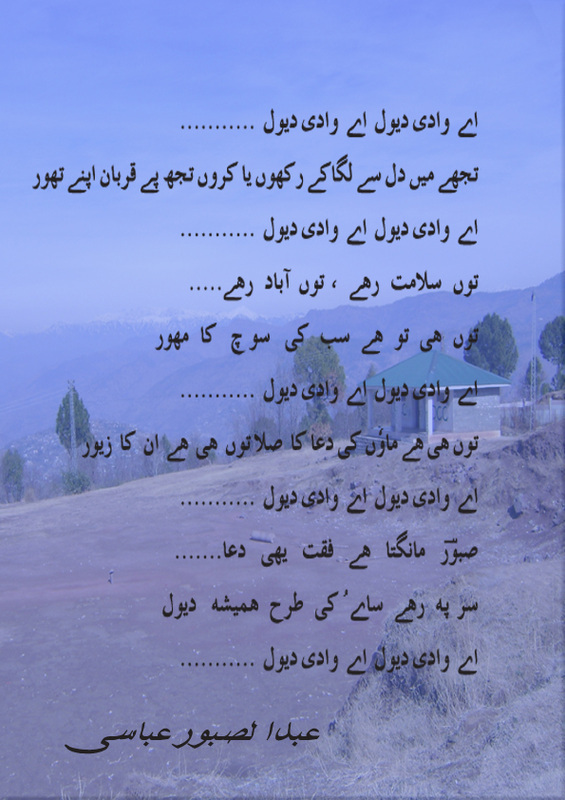 Eid Ghah is the place where all of us the people of Dewal Shareef get together for the Eid prayers. It has a capacity to accommodate approximately 1200 worshippers. 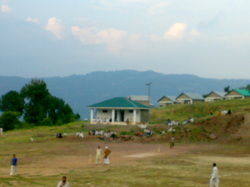 Killah means The Fort, As the history this palace was the fort of old civilizations.there is a well of water at this place and a old graveyard remembering the old civilizations.The place of that fort is now taken by the Play Ground,where the young raising stars of dewal shareef play and show their talent. This hospital known as B.H.U(Basic Health Unit) Located at Killah was establish in 1987.This hospital is working for the better heath of the people of the area with full staff and basic medical equipment. 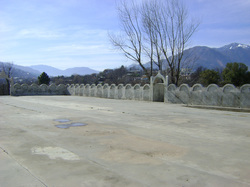 One of the old graveyards of Dewal Shareef,It has some graves which face the KIBLAH e AWAL(YARUSHLAM).